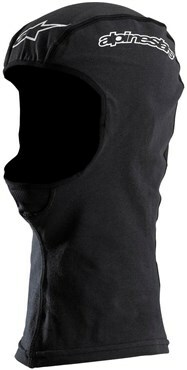 Heavyweight and moisture wicking material that makes this balaclava useful no matter what the season. Extended neck for extra coverage and protection. Strategic chin panel designed for better fit, feel and comfort.